These beautiful recipe books contain the most requested recipes from my sold-out in-person workshops. In these two guides, I’ll show you how common pantry essentials can be made into healthy and nutritious meals & snacks AND luxurious whole food skincare products. 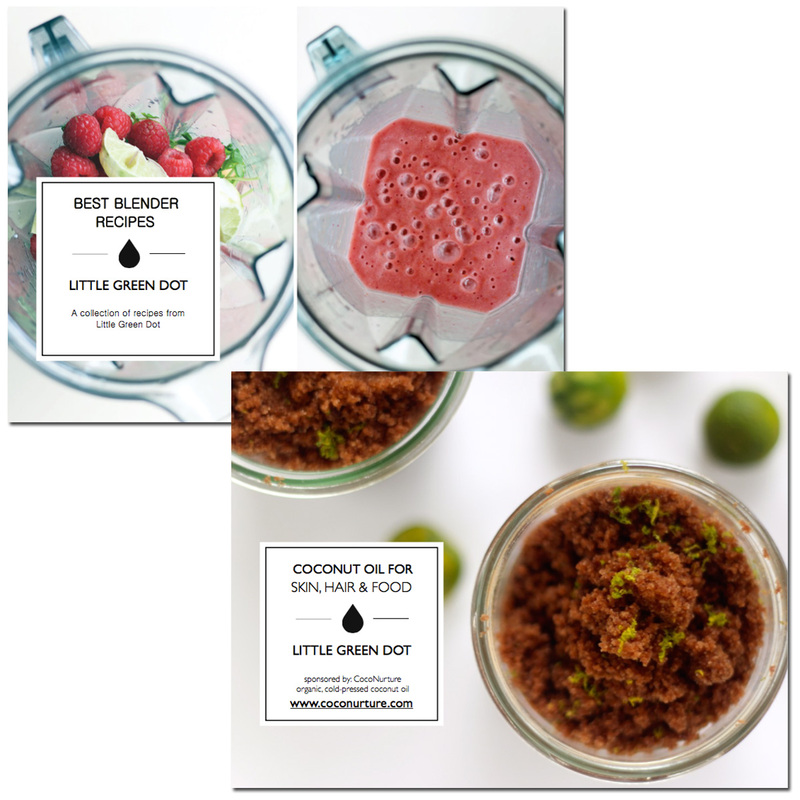 Coconut Oil for Skin, Hair & Food: you’ll receive six recipes that make use of my favorite kitchen pantry beauty secret, coconut oil. 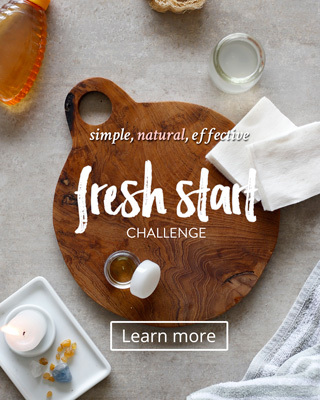 From Natural Deodorant to Tropical Granola, you’ll feel healthy and nourished, outside & in. Best Blender Recipes: six simple recipes you can make with your blender, from the nourishing Beauty Shake Green Smoothie to a Superfood Face Mask.